You’ll feel confident any time you choose to carry your gun in Winston-Salem. Getting your CCH (Carrying a Concealed Handgun) permit is required by law in the State of North Carolina if you are going to carry a concealed handgun with you in public. It is also just the first step in truly understanding responsible gun ownership. At ProShots, we offer defensive carry instruction that can help you learn all you need to know about how to carry your gun on your person and best practices should you ever find yourself in a situation where you feel threatened. Our CCH course is comprehensive and includes classroom instruction, a written exam, and a shooting exam. You may also choose to participate in our Coach to Qualify program. Once you have passed your CCH exam, you’ll find that we offer many additional defensive carry training opportunities, including one-on-one coaching and Church & Workplace Emergency Preparedness. We believe that by offering quality instruction, as well as a safe place to test and practice with your equipment, and helping you learn everything necessary to successfully defensive carry, you’ll feel confident any time you choose to carry your gun in Winston-Salem, North Carolina. One of the perks of completing your CCH course with us is that we’ll provide a discount on your first defensive carry gun, as well as a free one-month membership to allow you to hone your skills. 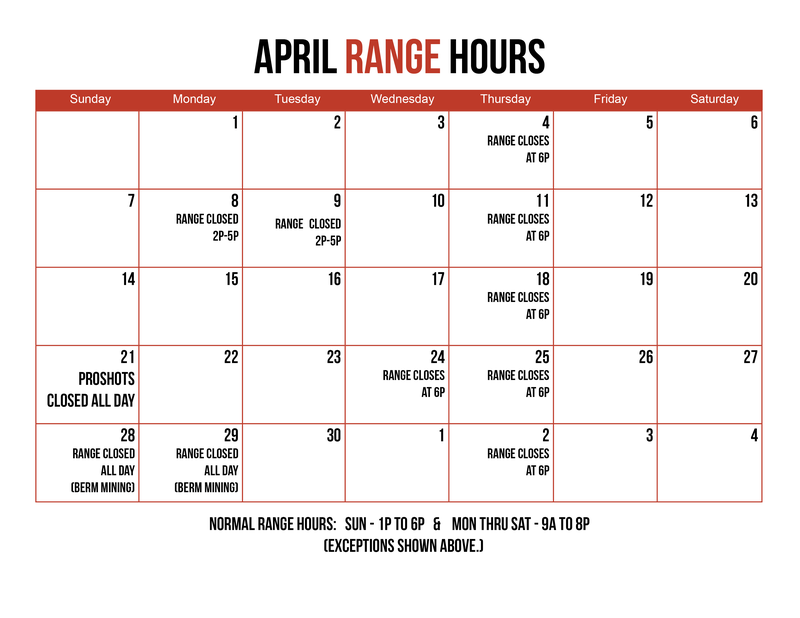 You’ll find our experienced staff prepared to answer your questions and provide guidance as you enjoy responsible gun ownership. If you have questions about defensive carry or would like to sign up for one of our upcoming courses, contact us at ProShots today to get started.